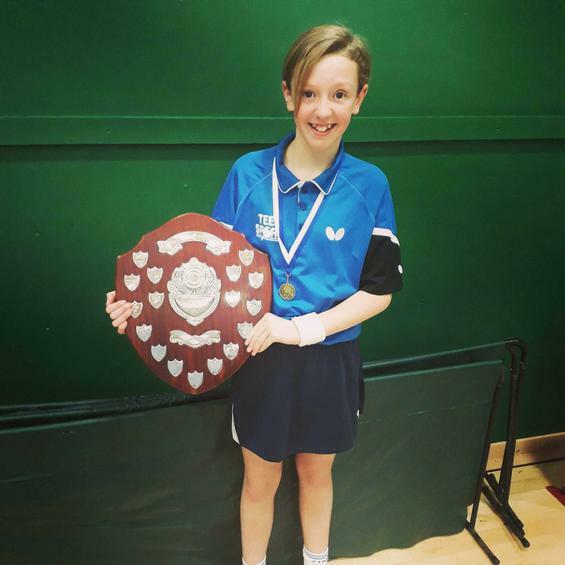 We are extremely proud of Connie in Year 6 who competed for England this weekend. 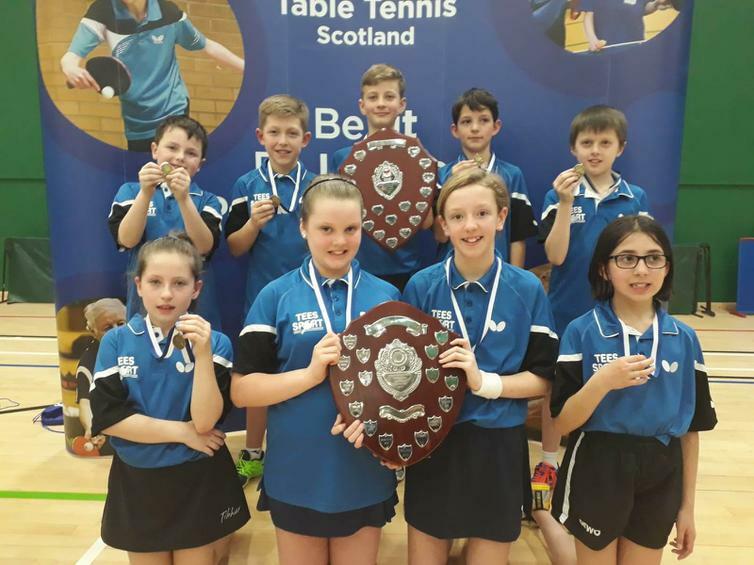 Team England, who were playing in an international competition in Scotland, won both the boy and girls team events! The girls only lost one match out of 40 games. Connie performed terrifically and helped her team do amazingly well.